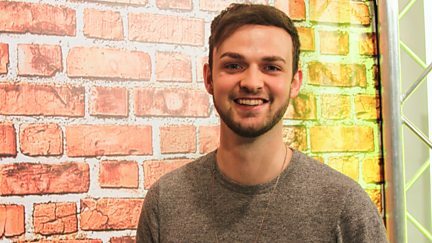 Vlogger Ali-A helps children make over their family cars. Browse content similar to Ali-A's Superchargers. Check below for episodes and series from the same categories and more!